I know people are, and can be stupid, but sometimes they sink to the lowest low. 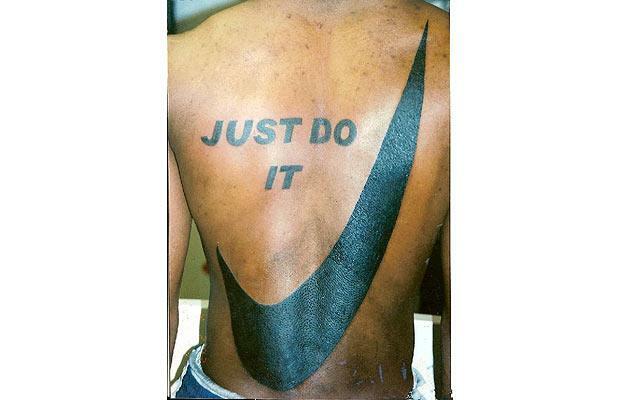 One of the things I like doing when I need a laugh is to look at embarrassing tattoos people put on themselves permanently. If I were to have one of these, and I am blind, I would still be horrified to sport it in public. – If you have weird hair, growing in weird places; I’d suggest you shave it or wax it…. 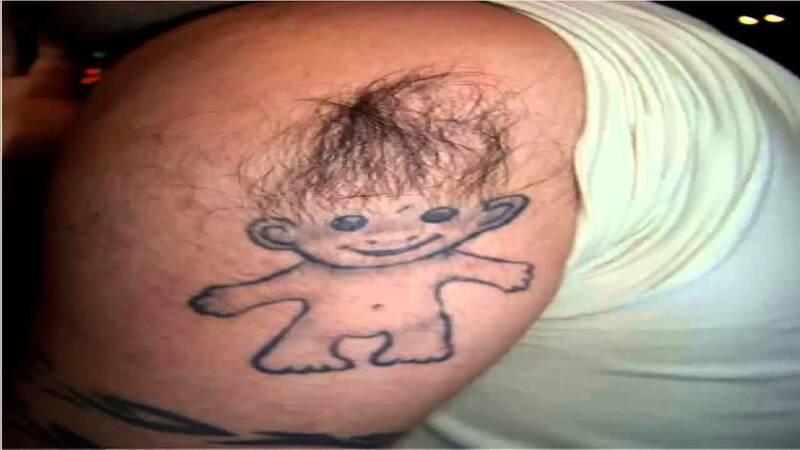 Not tattoo a troll!! 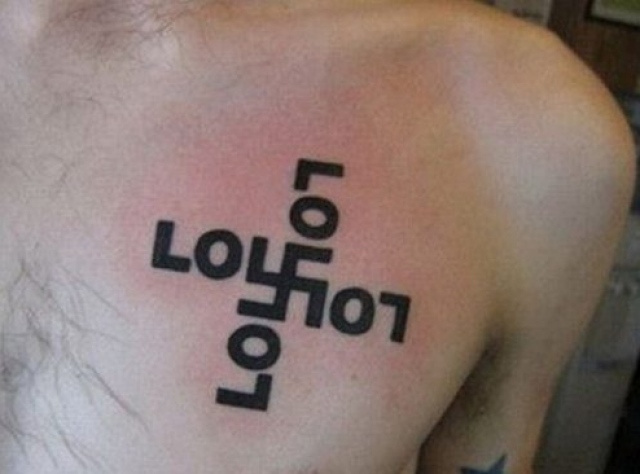 – Why you would want the word ‘LOL’ tattooed permanently on your body is beyond me…. But creating the nazi symbol with rotating ‘L’ is even worse! – Does a double negative make a positive? So what you’re saying is… Give up.. right?